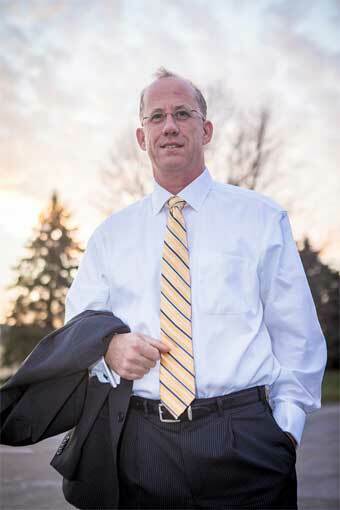 In 1992 Bob Brennan, CEO of International Office Technologies, began his career in the printer industry. Working as an independent sales representative for a startup company, he provided recycled and re-inked printer ribbons to businesses across the Twin Cities. 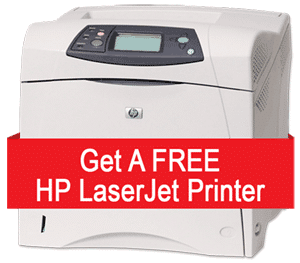 Through the rest of the 80’s and into the early 90’s the business and industry would evolve with the introduction of laser based toner printers. In 1995 Bob decided to strike out on his own and create International Office Technologies Inc. Companies were emerging to offer supplies for printers, but he felt that something was missing. His vision was to make IOT a provider of a complete printing solutions not just another supplies vendor. With a business model mapped out, he set up shop in the basement of his parents home, in West Saint Paul, MN. In between home cooked lunches and visits from the family dog he began to develop a total solution that could provide customers with both printer supplies and service & repair. He called it the Total Laser Care (TLC) Program and began introducing it to companies all over St. Paul and Minneapolis. During that 1st year of business customers poured in, and Bob knew he was on the right track. 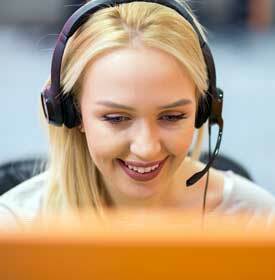 In 1996 IOT hired his it’s first employee and relocated to an office in Mendota Heights, MN. The business continued to grow over the next couple years, and with expanded customers and employees, we quickly outgrew the location. In 1998 we moved to Eagan, MN into larger offices, with ample warehouse space. In 1999 we created and released our own custom brand of laser toner cartridges called PEAKTONER. 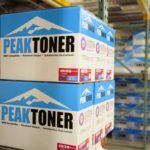 Although many other brands of toner were available in the market, we decided to create PEAKTONER as a product of quality, rather than cost. No corners were cut and only the best materials were used. PEAKTONER quickly took off and was well received by IOT’s clients. In 2003, it was time to move again. Staying in Eagan, we moved into a bigger office with more warehouse space (8,000 sq ft) for future growth. Business was good, and the name of our flagship program (TLC) was changed to Total Imaging Care, to better reflect our expansion into the copier, fax machine and document imaging markets. 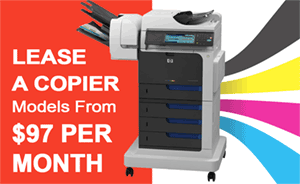 In 2007 IOT released it’s own brand of refurbished printers, copiers, and computer equipment – IOT Certified Refurbished Equipment. This addition complimented the offerings of new copiers, printers, and computer equipment nicely. Our customers could now take advantage of a full line of hardware, supplies and service from IOT. In 2010 IOT celebrated, as we marked our 15th year in business! The business continued to evolve, and soon it was time to move again. Staying in Eagan, we moved just down the road from our old location to the corner of Highway 13 and Seneca road. This new building provides more than twice the warehouse space of the old location, an improved office space, and excellent exposure on the busy Highway 13 for our growing computer and mobile device repair division. In 2011 IOT began a major transition, starting to segregate the two primary divisions of the company; imaging and printing, and computers and mobile. 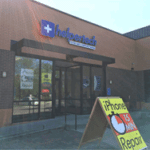 Our computer and mobile phone repair services began to operate under the Helpertech brand, while the imaging and printing division continued on as IOT. Marking our 20th anniversary in 2015, we continued to evolve and set the stage for the next evolution in our companies history. The Helpertech division continued to flourish, becoming a recognized brand and service provider in the southern metro area. Plans were set in motion to separate from the physical IOT location, and open up two retail locations – on in Eagan, and one in Burnsville, to better serve our customers. 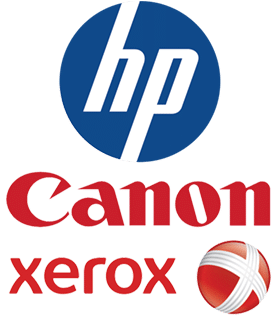 On the printer and copier side of the company, major investments were made into software and systems as we pushed forward in launching our Managed Print Services Program. In 2016 IOT moved it’s corporate headquarters and the imaging and print division, just a few blocks down the road, to our current location on Silver Bell Road in Eagan, MN. Slightly smaller in size, the new location was setup to be more efficient and better optimized for serving customers, now that the Helpertech division was physically separated. 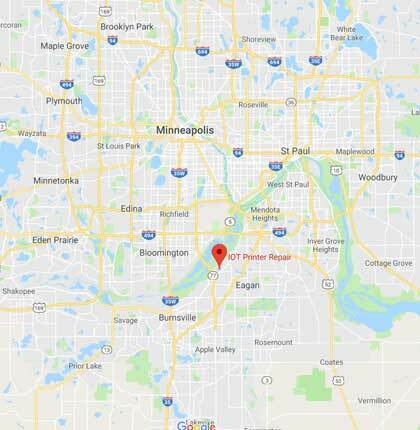 IOT continues to operate from this location, providing printer and copier sales, service, support, and toner cartridges to the greater Twin Cities metro area.